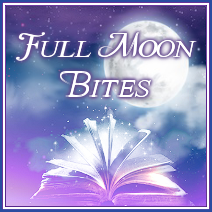 Full Moon Bites: Interview with Char Chaffin, author of Unsafe Haven! 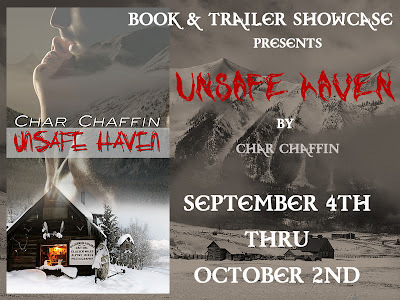 Interview with Char Chaffin, author of Unsafe Haven! Holly: Hi Char! Would you tell us a little bit about yourself? 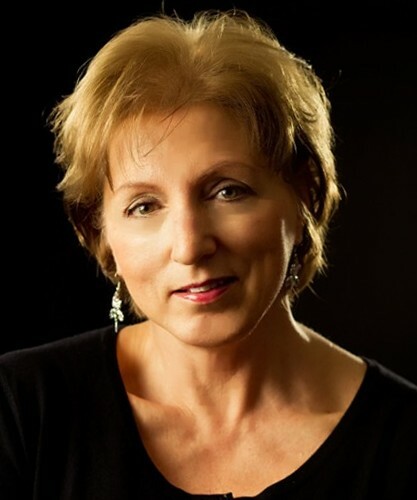 Char Chaffin: I’m originally from Upstate New York, married to Don, a retired Air Force man. We met in 1974, started talking classic cars and farms on our first date, and I knew he was The One. ::grin:: We have a daughter together, Sue Ann, married to John, the Son I always knew I wanted. ;) We have a darling granddaughter, Faith, a fifteen year-old Rat Terrier named Daisy Mae who bosses us around, and we’re living on that farm we talked about, thirty-eight years ago. We even have a couple of classic cars – a ‘64 ½ Mustang and a ’66 Shelby Cobra – nestled in the barn. Char Chaffin: Well, I always liked to write, but my writing was geared more toward lengthy, chatty letters to family and friends. Don would read them before I mailed them out, and one day he commented that my letters sounded like little stories. So I tried writing poetry, and for a while enjoyed composing Victorian prose. Then, Don told me my poetry read like a short story, and maybe I should try writing a book. So I started playing around and before I knew it I had written a really awful novel. I’ll never free it from that closet I locked it in, but it was a start. I’ve been writing ever since. Holly: Can you tell us a little bit about your book, Unsafe Haven? Char Chaffin: Sure thing! My story takes place in Southwest Alaska, a remotely gorgeous and sometimes dangerous place to live. My heroine, Kendall, has hidden herself in a small, Native Alaskan village in an attempt to escape her abusive, sociopath ex-fiancé, Roy. In the village of Staamat, she finds sanctuary, and a new love: Chief of Police Denn Nulo, who is strong, protective, loving, and most of all, patient. 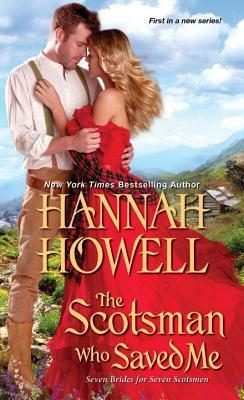 Kendall is leery of men thanks to her experience with Roy, but Denn can wait until she’s ready to try again . . . 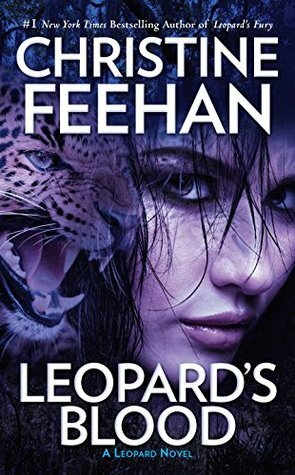 However, no matter how safe the haven, it’s never quite safe enough especially when a damaging spurt of jealousy from a local woman unleashes Kendall’s worst nightmare, just as she’s beginning to return Denn’s love. Char Chaffin: Usually for me it’s six of one and a half dozen of the other. This time, I had Kendall formed almost down to the color of her underwear, before I even knew where I’d want set her. I wanted to have her on the run and headed to the last place anyone in her past might think to look for her. Having lived in Alaska for many years, I knew that immense state was a perfect hideaway for Kendall, and once I decided on the region, plotting Denn was easy. 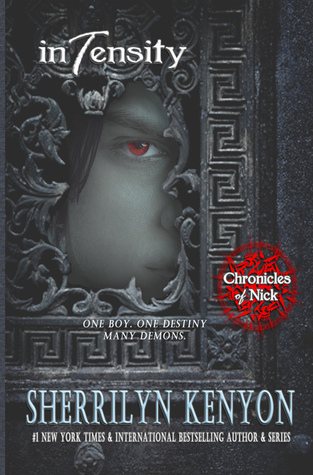 After I fleshed out Kendall and Denn, the rest of the story simply fell into place. Char Chaffin: Mostly, a real need to write about Alaska! It’s just an amazing place, and I’d give anything to live there again. Don and I moved to that farm we talked about so many years ago when we were first married, and it’s been wonderful. But wow, do we miss Alaska. Writing about it helped bring it closer to me if only for a little while, and I have every intention of using it again as a setting in a future novel. Holly: Where can we purchase Unsafe Haven? Char Chaffin: It’s available from my publisher’s website: Soul Mate Publishing. It’s also easy to find at Amazon and Barnes & Noble. Char Chaffin: Probably closer to 2013, but definitely! Char Chaffin: Yep! In fact, I have several in the works. I’ve got a historical (my first attempt! ), set in Colorado Territory during the late 1800s silver mining rush, and another set in 1965, small-town Ohio. Both romances deal with strong yet flawed heroes and heroines who come together despite all obstacles. 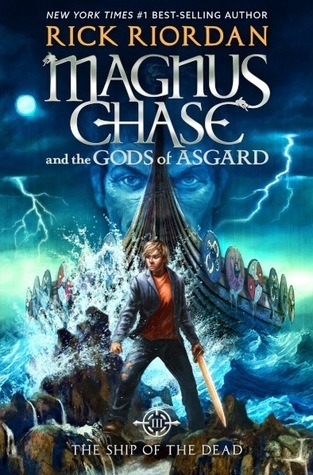 Char Chaffin: Getting to Chapter Seven! It’s like a cursed chapter for me. I’ve talked to other writers who have a certain chapter as their writing nemesis, but Seven usually does me in. It’s not exactly a slump in motivation, but when I pass Six, I often stare at the monitor and mutter to myself, over and over, “Now what?” It also doesn’t seem to matter if I’m plotting or pants-ing; if Seven wants to get me, it does. Char Chaffin: From my soul: THANK YOU!!! Char Chaffin: They’re pretty simple, and it all begins with writing, as in: Never Stop! Don’t let a day go by without writing something, and although it should be more than writing in your journal, even that’s better than nothing. Don’t stop reading in favor of writing, for they go hand in hand. You have to read in order to write. Love of the written word is vital, and if you love the word, you’re going to want to read the word. Read everything, read outside your chosen genre, read past your comfort zone. Read horror even if it scares you; read inspirational whether or not you’re a Christian. Read humor when you feel like crying and read mystery when all you want to do is laugh. It stretches your mind and that’s good for your inner writer. Don’t go around thinking you’re wonderful and perfect. Sure, self-confidence is great and important, but not so much of it that you think you’re beyond a critique partner or an editor. If you do, you’ll be eating humble pie sooner than you think, so learn that touch of humility, now. Every writer, regardless of their success, needs critique and editing. When you make it to the published world, do remember to thank those who buy your books, who email you feedback and put reviews up on sites like Amazon and Goodreads. They’re not required to offer you anything other than money for your book, so when they give you more, let them know you appreciate it. Do learn how to promote and market yourself, for even the biggest publishing houses around still expect you to be pro-active in your own career. Set aside some promo funding for when you’ve exhausted all the freebie avenues. Do continue to learn. Go to writing conferences, attend workshops either at the conference or online. 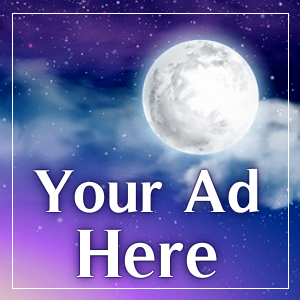 Take advantage of what sites like Savvy Authors have to offer. When a seasoned writer speaks, listen and remember. They’re offering you their own experiences with the trial-and error built right in, and that’s an opportunity you can’t afford to miss. Don’t let the slow periods, the writer’s block, get to you. Shake it off and get past whatever’s dragging you down. Step away when you need to but always come back just a bit before you’re ready. That tiny edge is good for you. Do have fun. Don’t let writing become such a chore that you forget the wonder that drew you to this maddening, fulfilling career in the first place. Char Chaffin: Anything paranormal. Toss in angels and demons with the vamps and weres, and I’m a happy gal. Char Chaffin: Dogs, all the way. 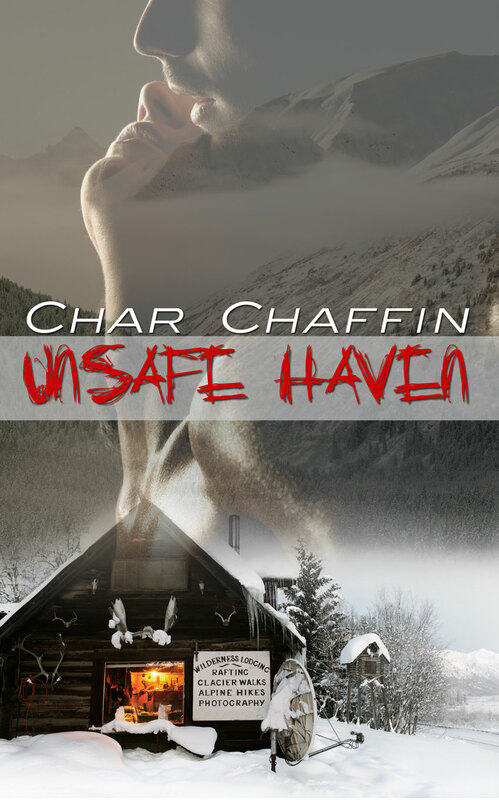 Char Chaffin started reading romance, science fiction and horror at a very young age. Her love of books is directly responsible for her overflowing bookcases, and the bounty stored on her Kindle threatens to eclipse her entire paper collection. Char currently writes mainstream and contemporary romance filled with family, rich characters and engaging plots. For her, it all comes back to the love. Char began her writing odyssey as a poet, crafting Victorian-style poetry, then went on to writing short stories. She found her niche when she began writing longer and longer short stories, until she wrote her first novel. It might never see the light of day, but writing it taught her a lot. 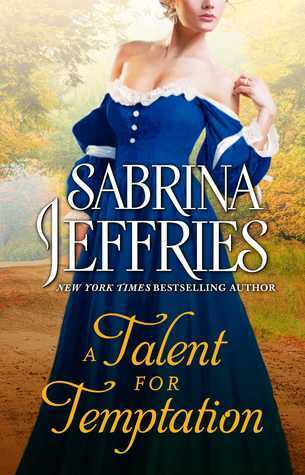 Over the years she worked a variety of jobs, from farm hand to costume designer to fiscal accountant, before deciding a writing career was her true focus. 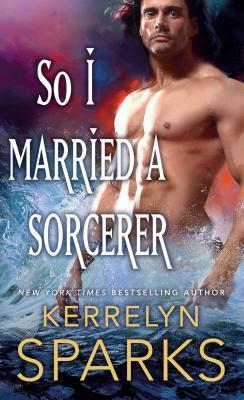 In addition to writing, Char is also an editor for Soul Mate Publishing. A native New Yorker, Char currently lives Upstate on a sixty-acre farm with husband Don, rat terrier Daisy Mae and two barn cats who constantly slack off on the job of keeping the barn free of varmints. The Chaffin extended family is scattered all over the continental United States including Alaska. Char and Don divide their time between New York State and Alaska. When she’s not pounding away at her keyboard or burying her nose in books and Kindle, she tends a huge vegetable garden and helps Don maintain their farm. Hi Rose! Thanks for the lovely words and for stopping by! And back atcha, too: nobody writes magick like you! XOXO! Holly, thanks for hosting Char. And Char, your advice to writers is spot on. I'll be paying closer attention to the promo and marketing ideas. One day, I'll need to know this, right? Right! 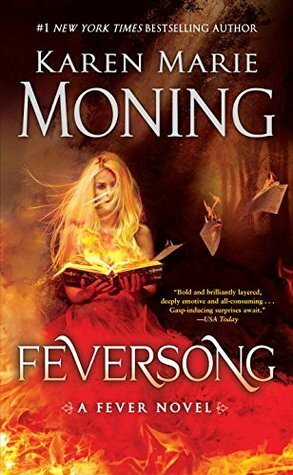 I loved your book, PROMISES TO KEEP, and I can't wait to read UNSAFE HAVEN...and anything else you've got in the works. Your stories are more like paintings rather than simple lines of script on the page. Keep 'em coming! Aww, Jaye, what a lovely compliment. Thank you! I'm waiting for that novel I know you've got brewing; I know it'll be fab. Thanks so much for stopping by. LaLaLa! Great interview, ladies. Char, super advice for aspiring writers. I loved UNSAFE HAVEN. I couldn't put it down once I started reading it. Can hardly wait for your next book. Thank you, Janna! You're so sweet and supportive, I can't tell you how much I appreciate it! I really liked the interview. And good, sound advice to the up and coming author. Loved Unsafe Haven. Thanks, Callie! Boy, I wish I could be as prolific as you are, Miss Multiple Fab Novels! :) So glad you stopped by! Exactly, Lynn! We forget the magic, and that's something too precious to set aside or replace with tension and worry. So glad you stopped by, thanks!